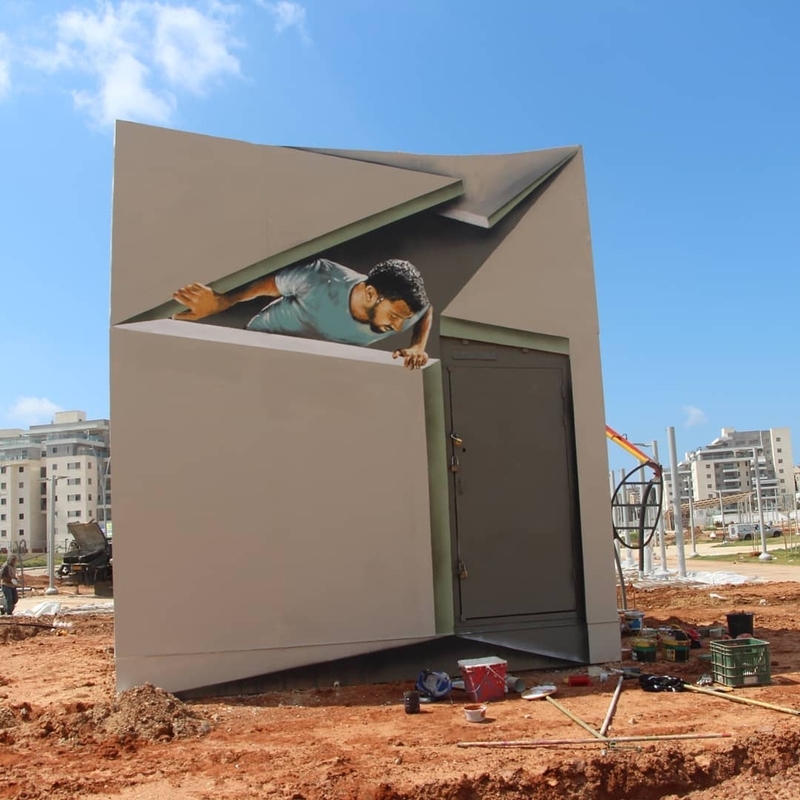 Hadera, Israel: new piece by Israelian artist Rami Meiri. 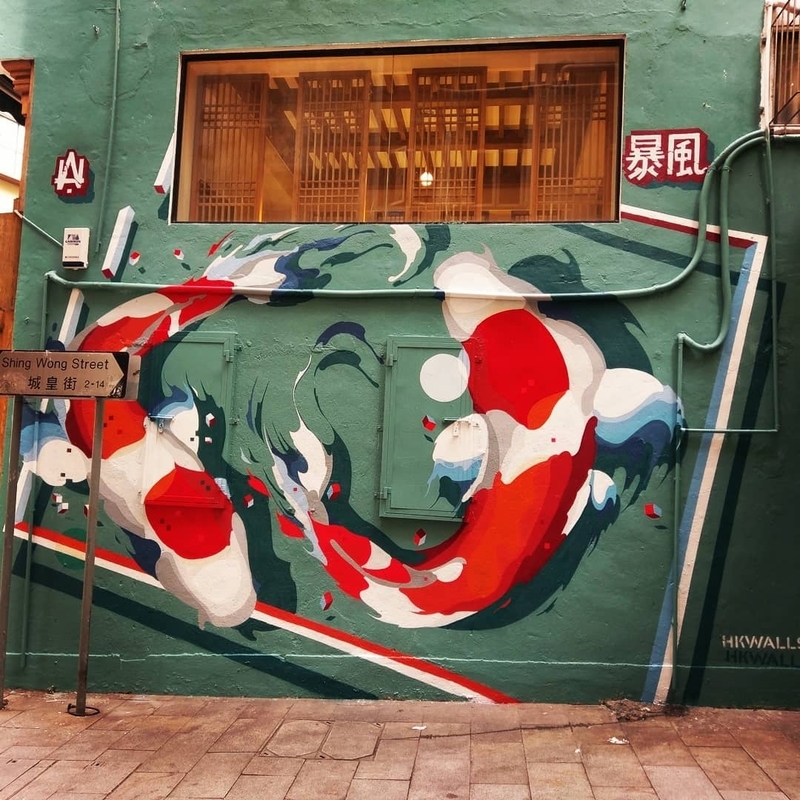 Hong Kong: new piece by Christian Storm. 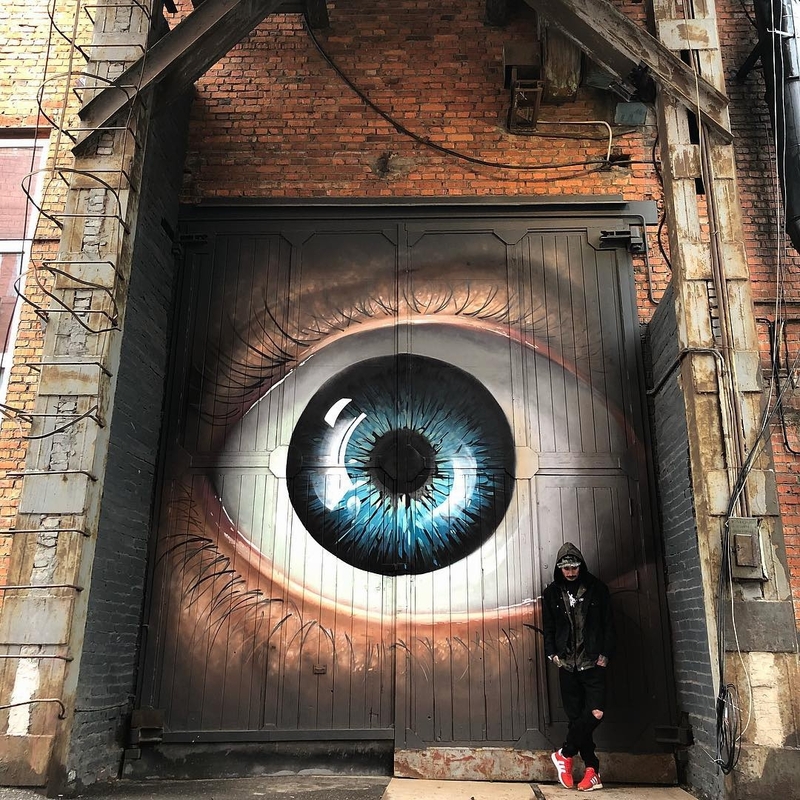 Moscow, Russia: new piece by Treaph19.